Many business owners make the big mistake of targeting everyone. You might think that’s a wise move: Target everyone and reach the most amount of people possible, right? Well, sorry to burst your bubble but this couldn’t be further from the truth. In reality, this approach dilutes your message. And the result? You end up connecting with nobody. No-one. 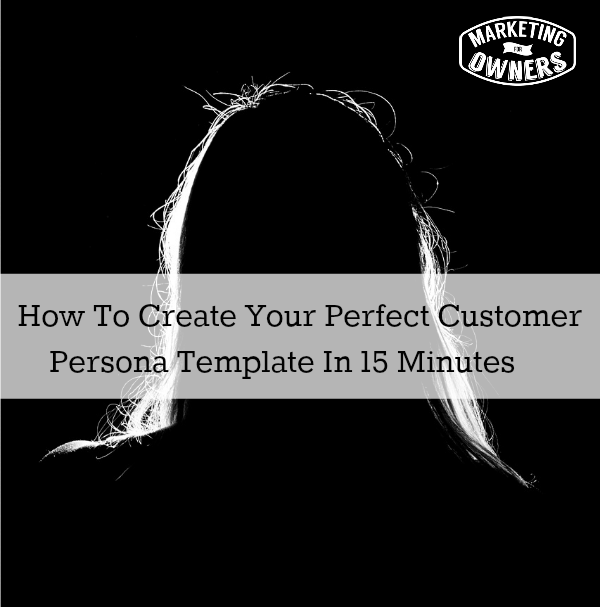 Why Should You Bother Creating Your ‘Ideal Customer Persona’?